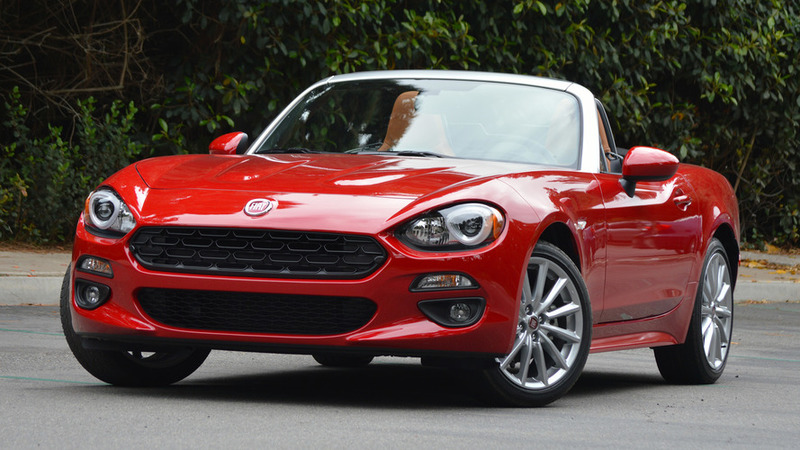 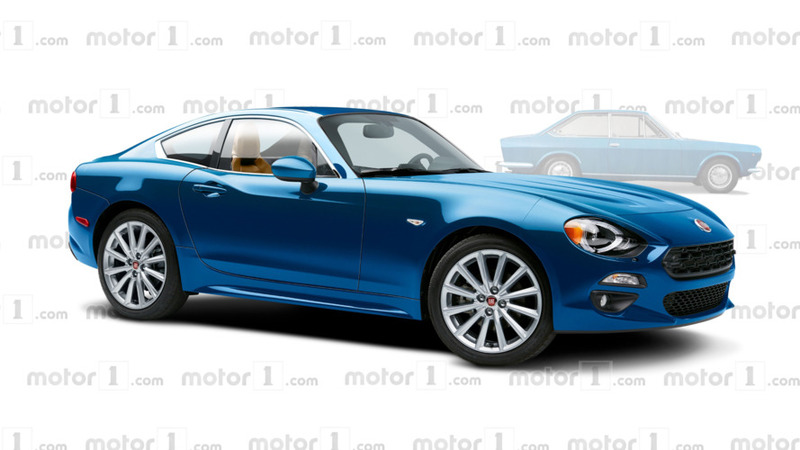 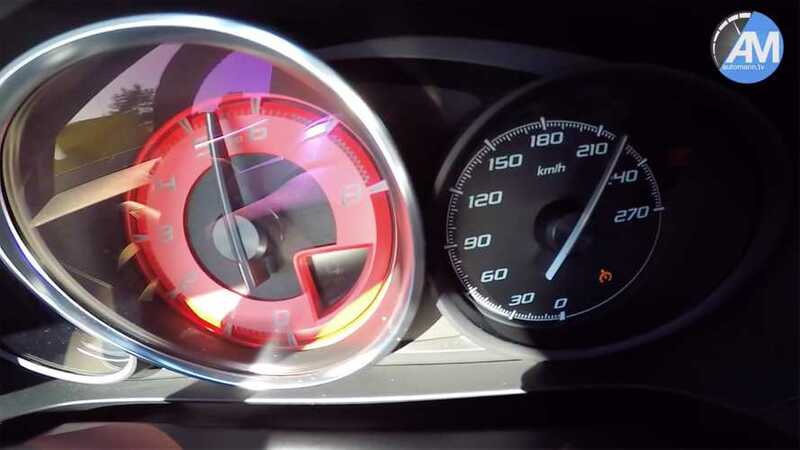 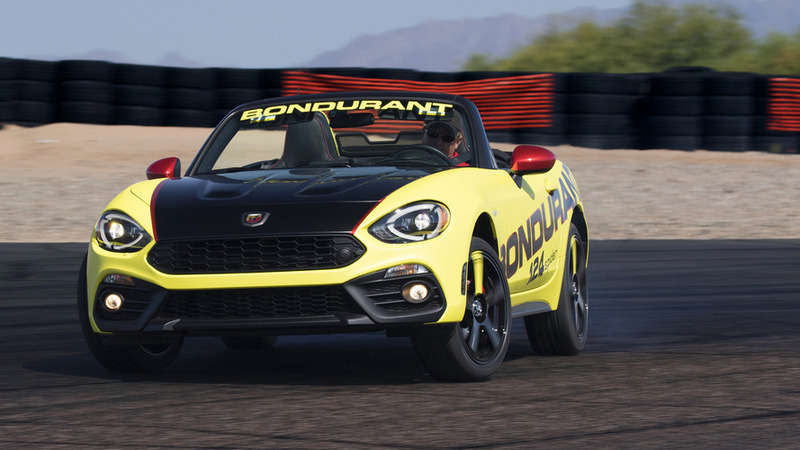 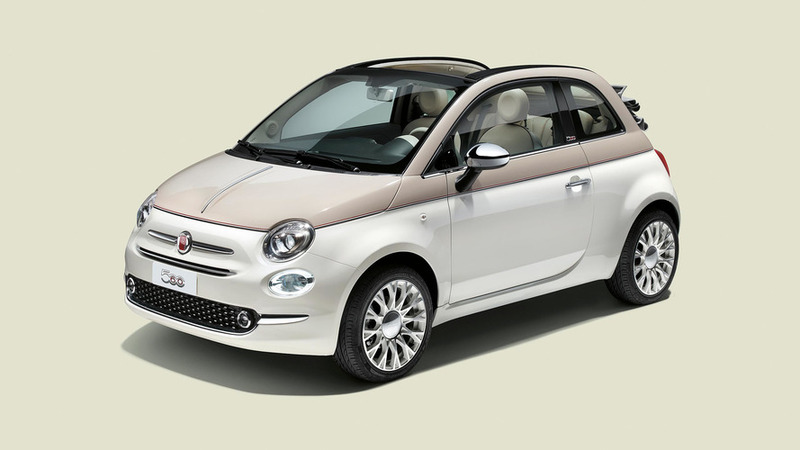 Has Fiat axed the 124 Spider? 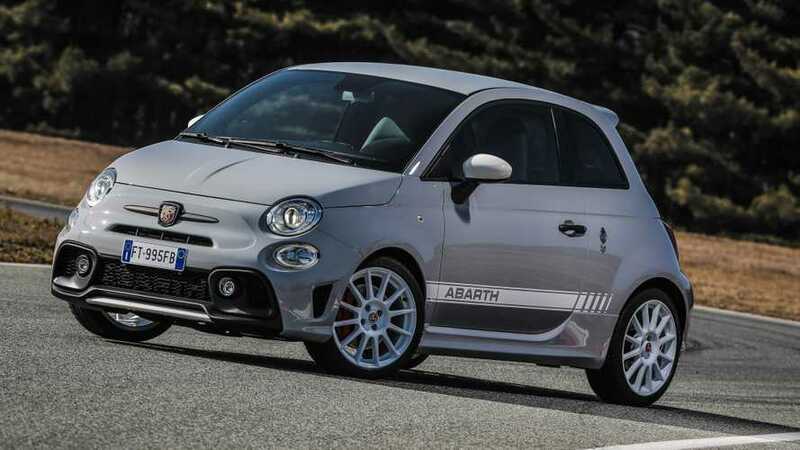 Thankfully the Abarth is still on sale, for now. 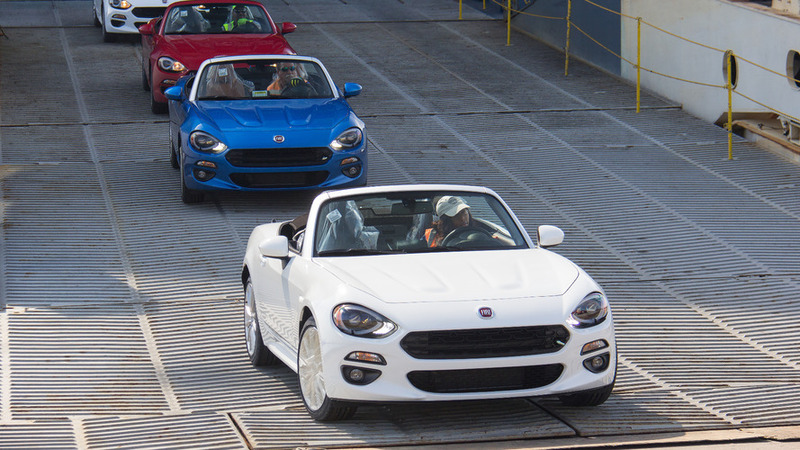 A message to Fiat: "If you build it, he will come."